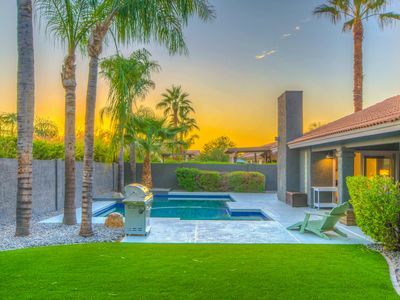 Incredible luxurious 5 bedroom, 6 bathroom fully furnished Modern Farmhouse is located in the most exclusive community of Arcadia! 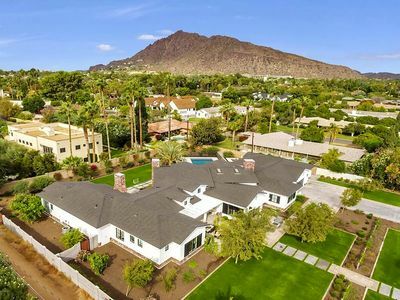 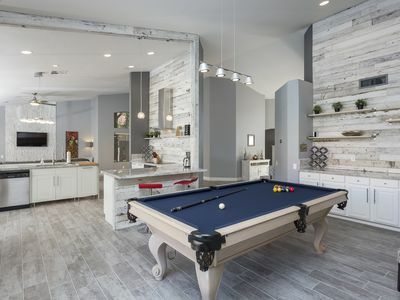 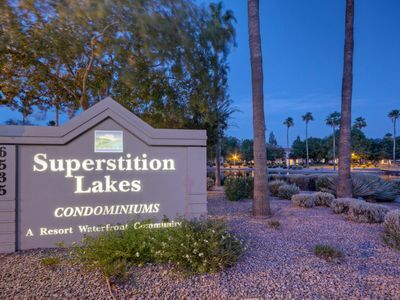 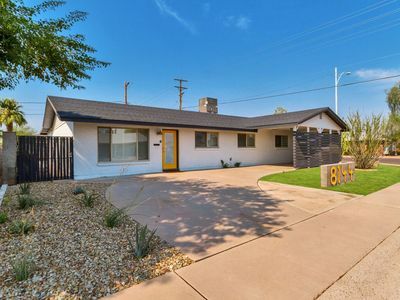 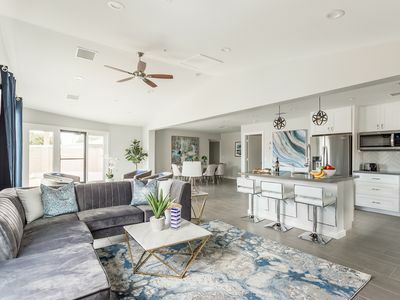 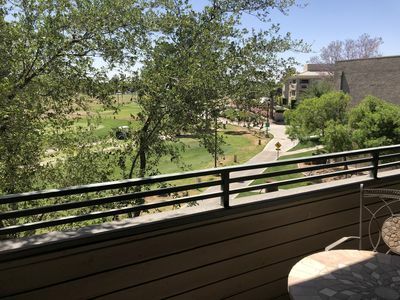 This home is perfectly situated for easy access to local events, world class golf and is only 5 minutes to Old Town Scottsdale with over 500 restaurants, hundreds of shops and nightlife! 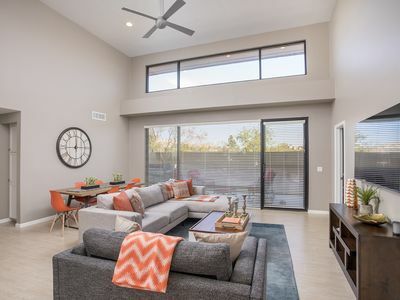 You will find multi-use pathways perfect for biking, jogging, and walking, and some beautiful architecture of the surrounding homes in Arcadia. 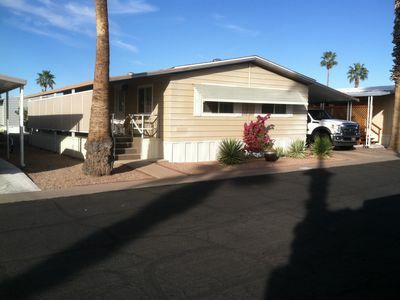 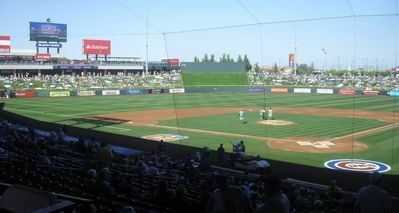 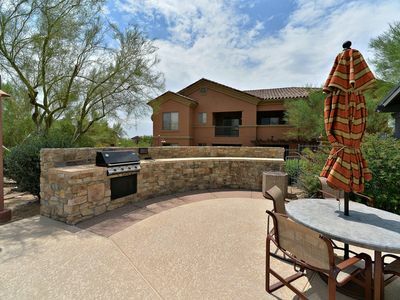 You are also walking distance from the famous Camelback mountain hiking trails. 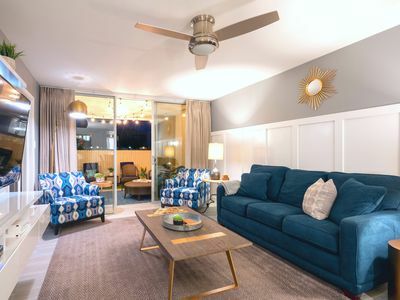 The beautifully designed interior space has been professionally furnished with luxurious furnishings, stylish accessories, and distinguished wall art to maximize comfort and luxury. 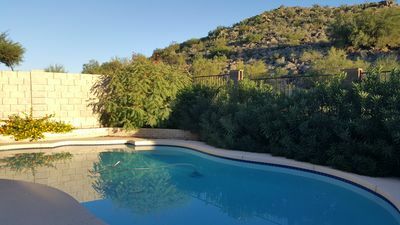 Come sit by the resort quality pool and enjoy our perfect Arizona weather! 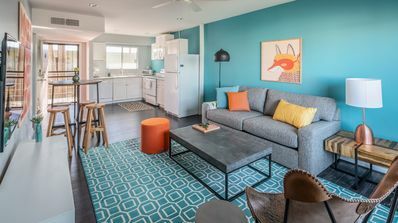 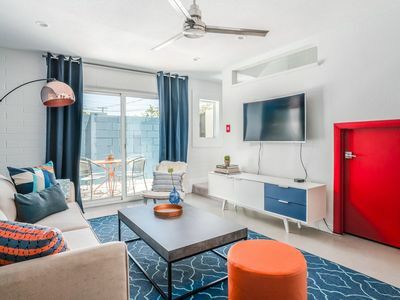 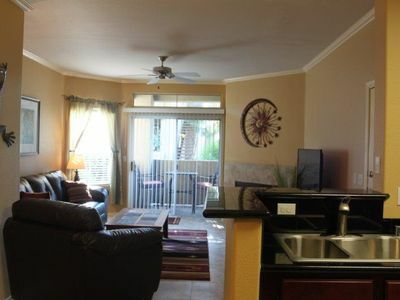 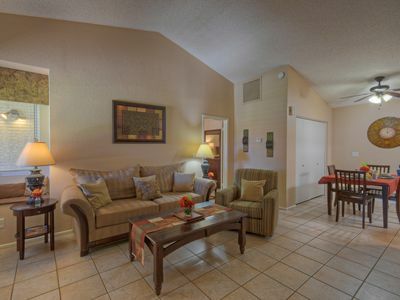 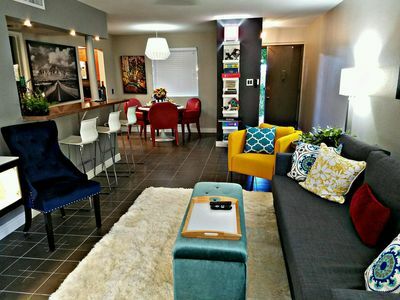 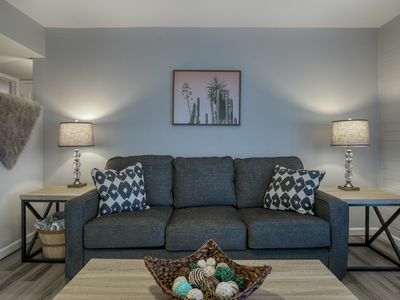 10 mins to Airport or OldTown - Freshly Remodeled!